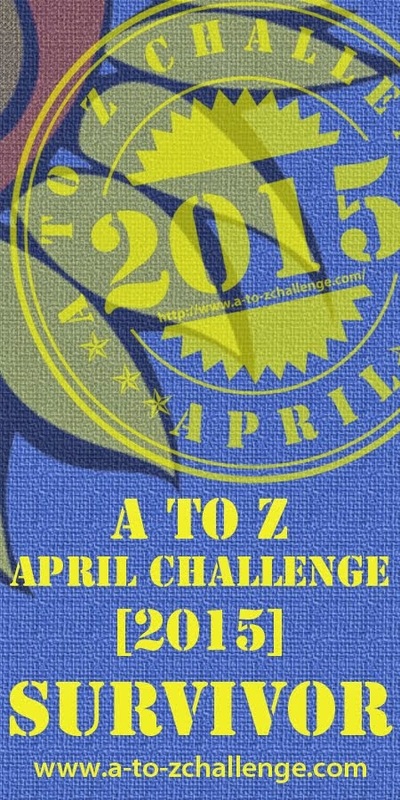 I’m delighted the A-to-Z challenge has led me to your blog and I look forward to poking around and reading more. Hi Deborah, Thank you so much for you kind words. I am glad we connected, too!